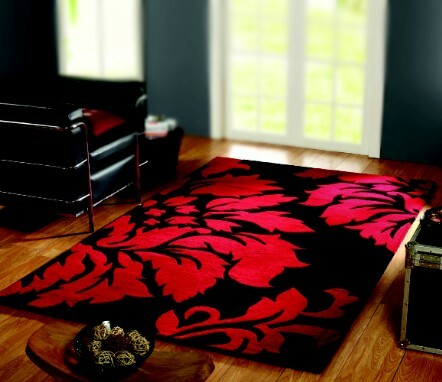 Why not compliment your Luxury Vinyl flooring with a stunning rug? 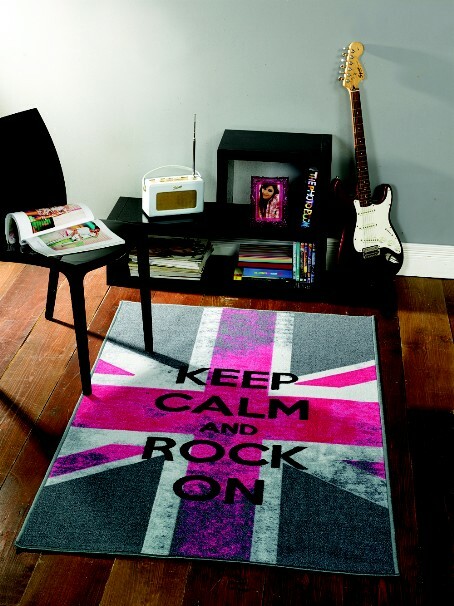 Mirfield Mill Carpets is very proud of the fact we use only the very best suppliers of rugs! has been awarded Home Product of the Year, Best Rug, Best Global Rug, Best Modern Rug and the Best Rug Supplier for 6 of the past 10 years. Mirfield Mill Carpets' Flair Rugs collection covers over 200 unique styles of rugs in over 1500 different colour and size options. Our range of different rugs is quite simply unbeliveable; ranging from Modern, to Shaggy, to Traditional, to Shapes... We even offer a range designed just for the kids! Why not pop down to the Mirfield Mill Carpets showroom to see our rug samples and have a chat to one of the team - free customer parking is available. All images and product information are for general information only. Our showroom is open for you to browse our extensive range of rugs at Mirfield Mill Carpets, 51c, Holme Bank Mills, Mirfield, WF14 8NA - why not pop down and have a chat about your needs... and don't forget we always have special offers on certain products - simply ask our team! "Go on, give your floors a little Flair..."